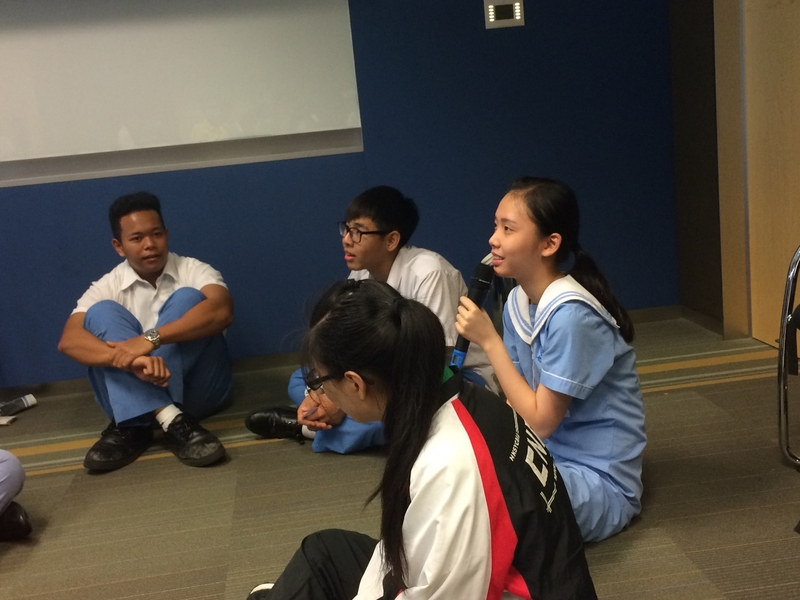 On 20th September, 41 students from our Year-2 Partner Schools, The Hong Kong Sze Yap Commercial & Industrial Association Chan Nam Chong Memorial School and St. Francis of Assisi’s College, gathered at Credit Suisse for the “Social Skills in the Workplace” workshop. The students learnt the importance of social skills in making a good first impression. In the cross-school setting, they had the chance to meet and cooperate with each other and the Credit Suisse volunteers. It was a great opportunity to put their newly learnt social skills into practice.